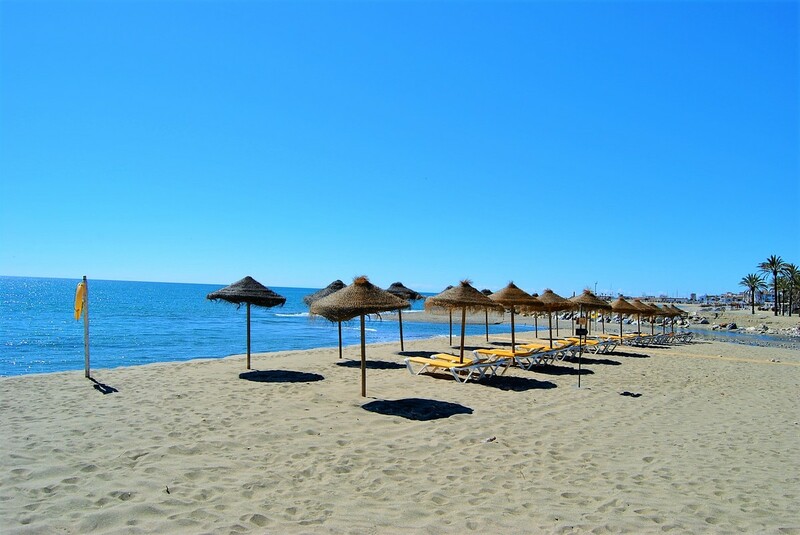 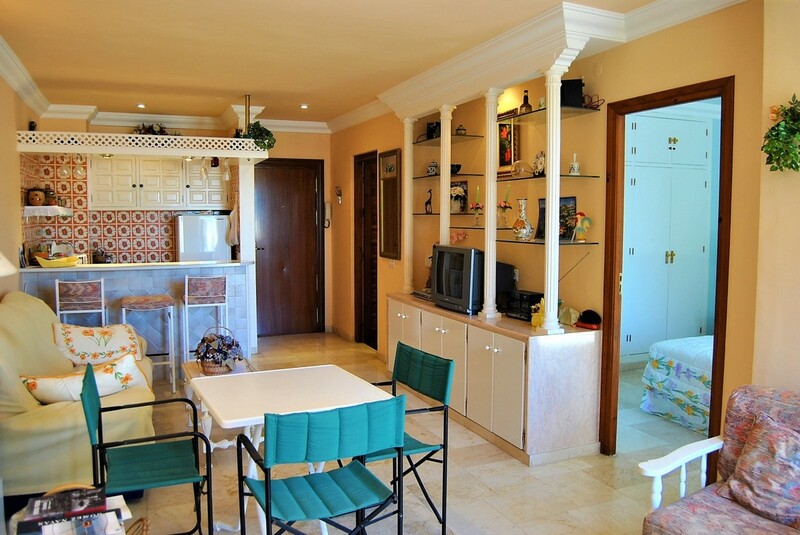 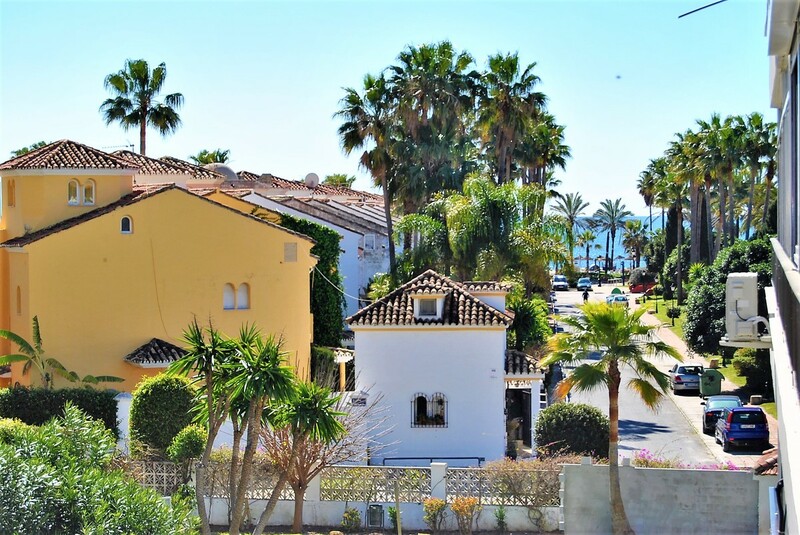 Apartment near Puerto Banus with sea views, Costa del Sol. 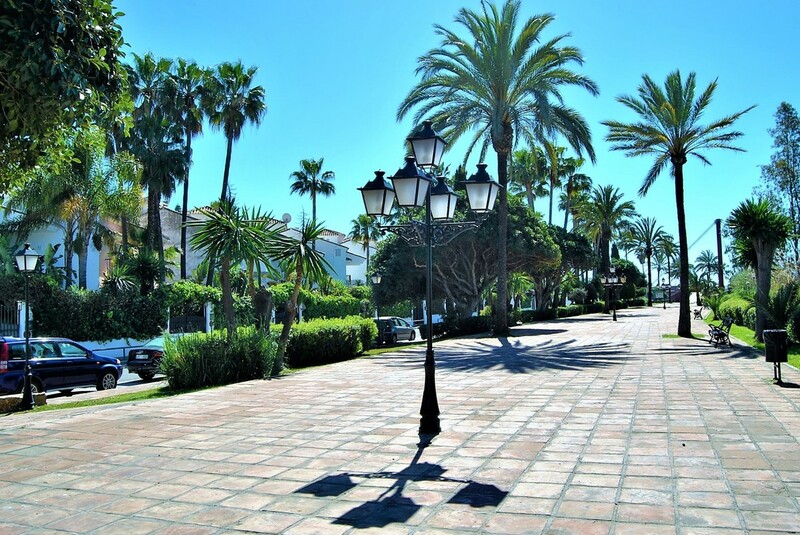 The property is located a few meters from the Mediterranean Sea and the prestigious Puerto Banus. 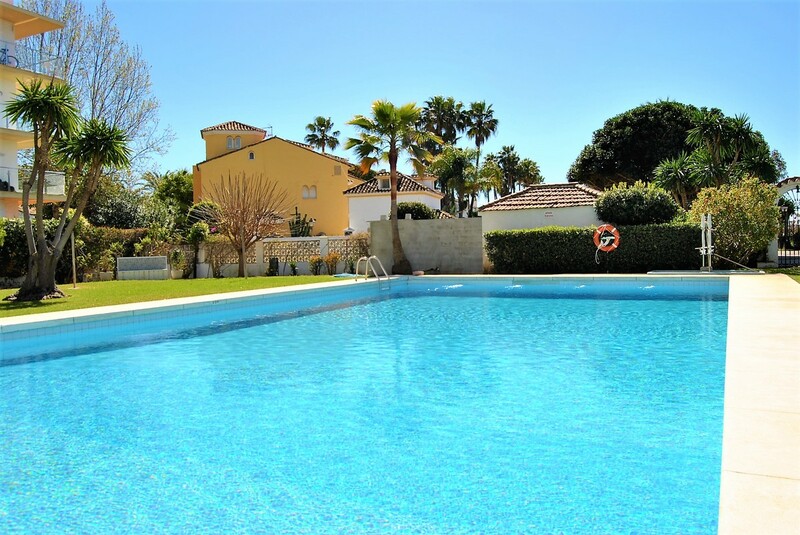 The complex consists of communal pool, gardens and private parking. 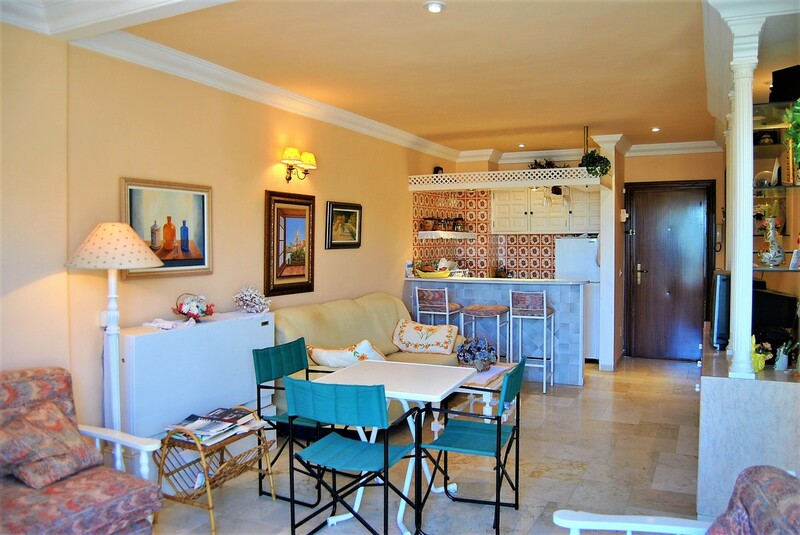 The apartment offers a living room with open kitchen, a newly renovated bathroom. 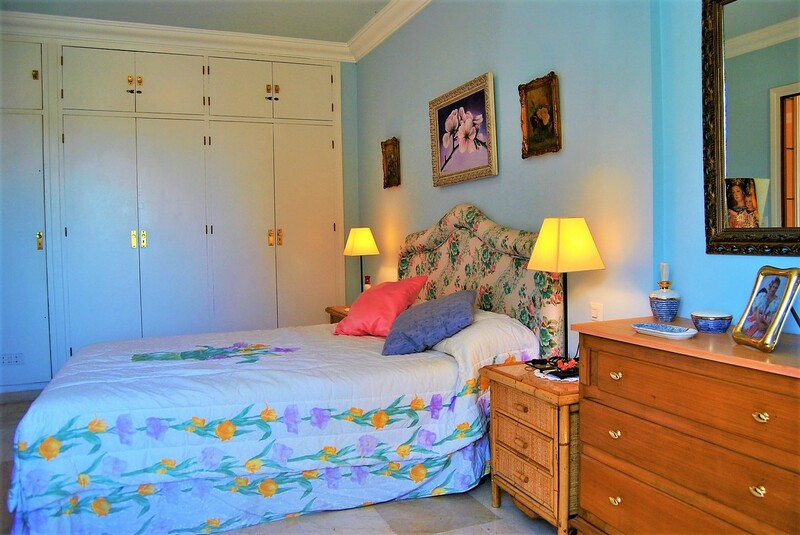 and 1 large bedroom with views of the La Concha mountain. 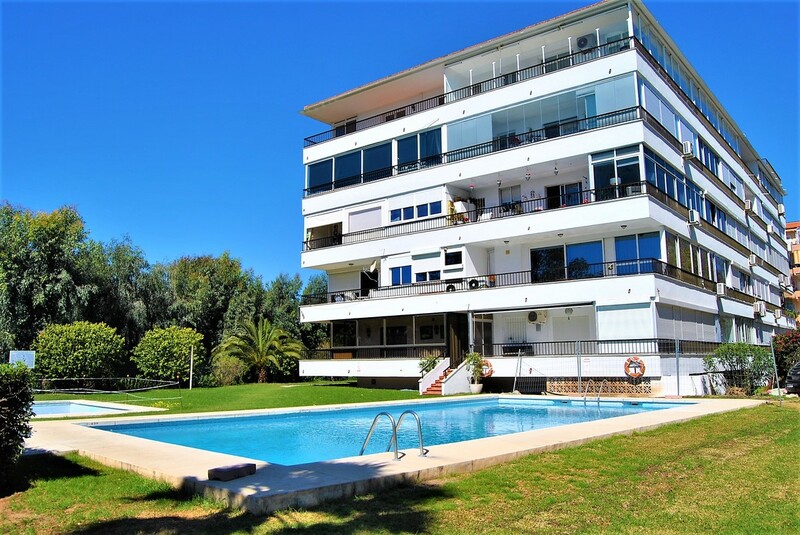 The building has been completely renovated with all kinds of services; from fiber optics to a wide ramp for the disabled that gives direct access to the elevator. 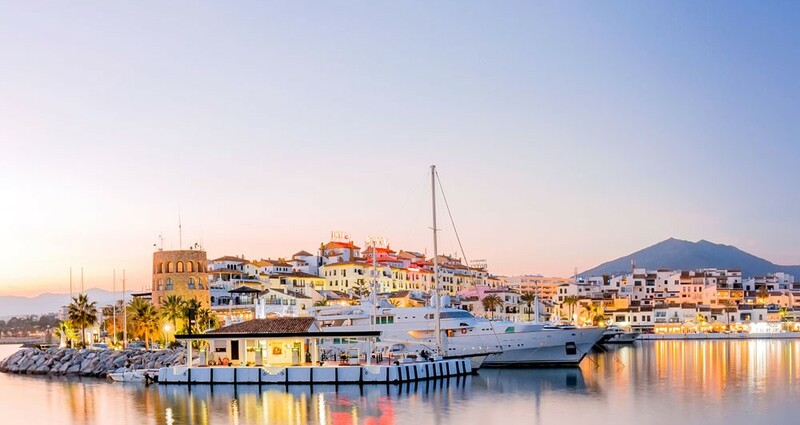 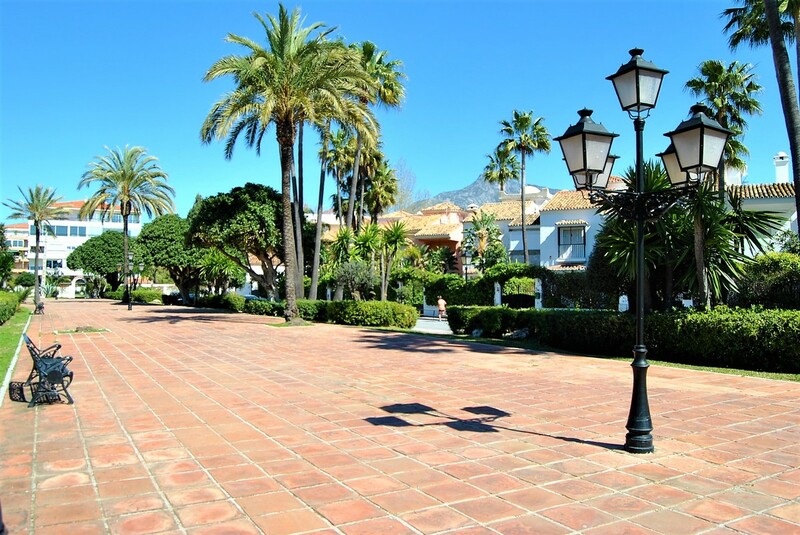 In a short walk of few minutes you reach the harbour Puerto de Banus. 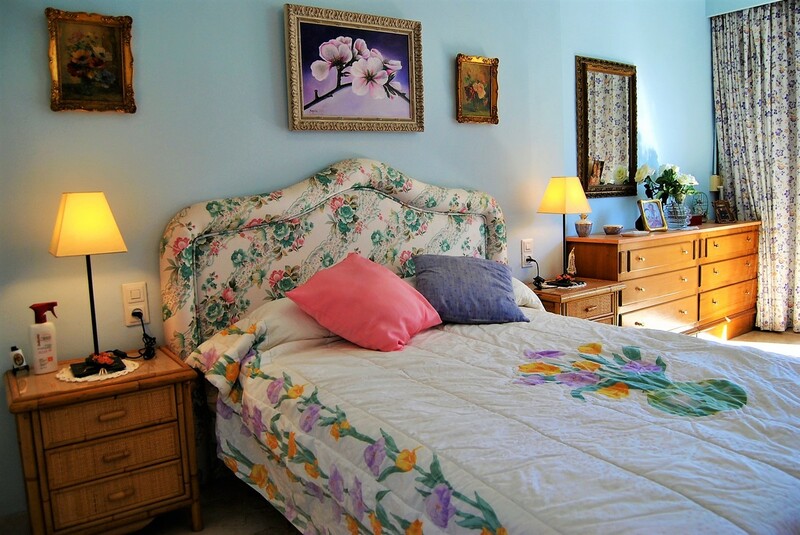 It is a great investment due to its location.